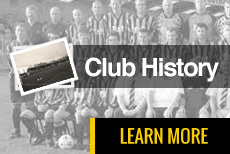 This weekend the Black and Golds are back in action with their first competitive match of the new season. The first of two cup ties before the league campaign kicks back in. 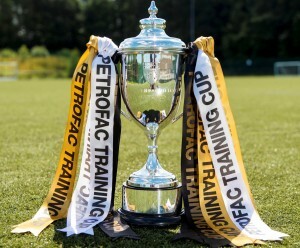 On Saturday 25th Galabank will play host to Airdrieonians in the first round of the Petrofac Training Cup and will also be the first time the two clubs have met in a competitive match.